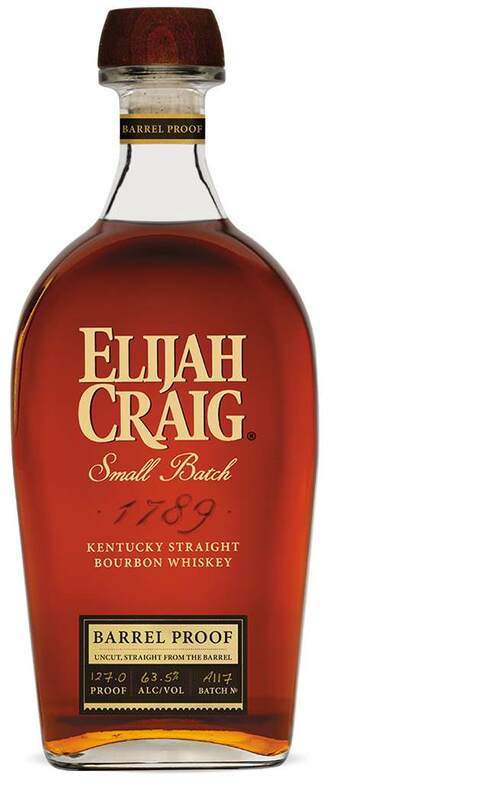 Heaven Hill hasn't missed on an Elijah Craig Barrel Proof release yet, and they continue that trend with this one. Were it not for the outstanding flavors in B517, this would have been one of my favorite ECBP releases to date. 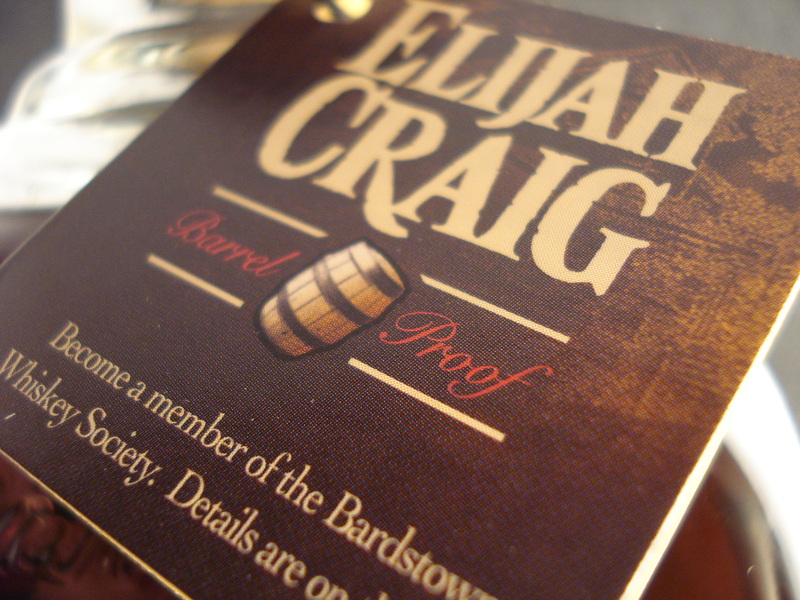 Elijah Craig Barrel Proof has long been one of my favorite pours. There has yet to be a bad release of it, and some border on fantastic. It’s a big, full flavored, high-proof whiskey aged 12 years, as God intended Elijah Craig to be (Yeah, I still miss the big red 12). 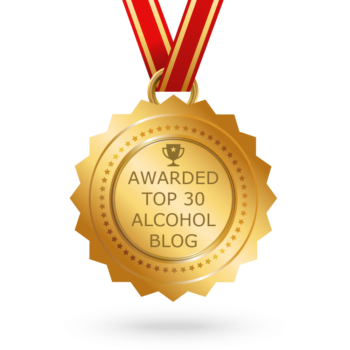 The previous batch, B517, was one of my favorite pours of 2017, and Whiskey Advocate even named it their whiskey of the year (thanks for driving up that demand, Whiskey Advocate). 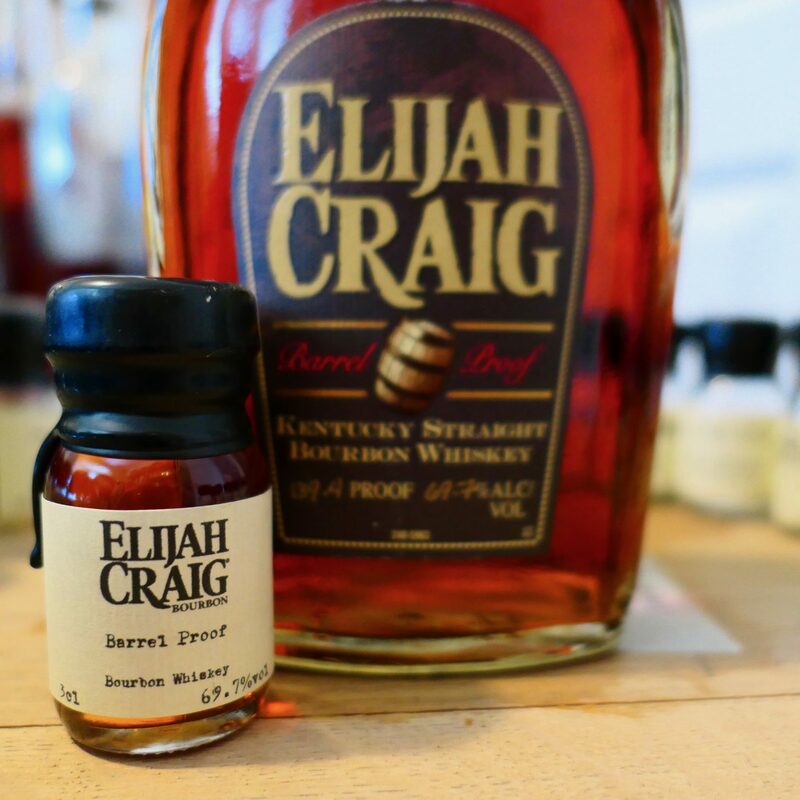 Heaven Hill, the producer of Elijah Craig, began a new batch numbering system on Elijah Craig Barrel Proof releases in the past year, making it far easier to determine when each batch was released. This batch is C917. The letter C represents the ‘3rd’ release of the year, while 917 represents the month and 2-digit year it was released. So C917 means the it is the 3rd batch of the year, released in September of 2017. A full list of all ECBP releases with their respective proofs can be found here. And all the ECBP reviews we’ve written to date can be found at this link and below this review. The previous 4 releases all saw a trend of steady decline in the proof in the bottle, ranging from a blistering 139.4º in B516 to 124.2º with B517. C917 reverses that trend to a degree, checking in at a respectable 131º. 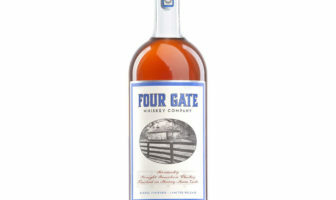 *A sample of this whiskey was provided to ModernThirst for review with no strings attached. The opinions and thoughts in this post are our own. 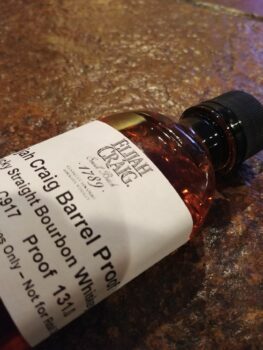 Dark brown, with a good deal more amber than I typically see in Elijah Craig releases, which tend to be very barrel-forward in taste and appearance. 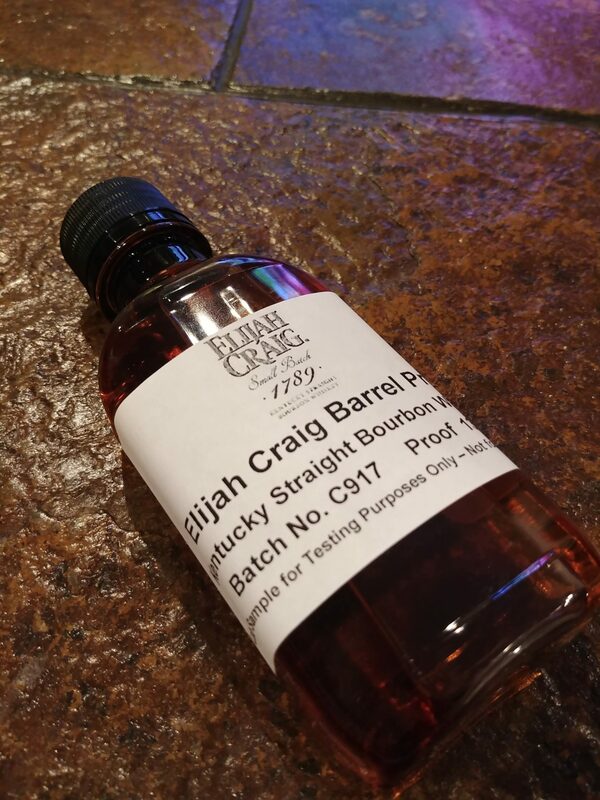 Vanilla and caramel start the aromas off in a traditional bourbon theme, with hallmark Elijah Craig barrel char following up closely. There is a hefty dose of burnt brown sugar and graham cracker behind that. There’s a strong note of cocoa and dark baking chocolate on the tip of the tongue that dissipates into chocolate brownie notes and caramel and vanilla. Long. Very long. The dark chocolate lingers with a nutty and peppery note along with a strong alcohol mouth feel. This is thick and viscous as a barrel proof, 12 year old bourbon should be, but the heat seems to rise on the finish. 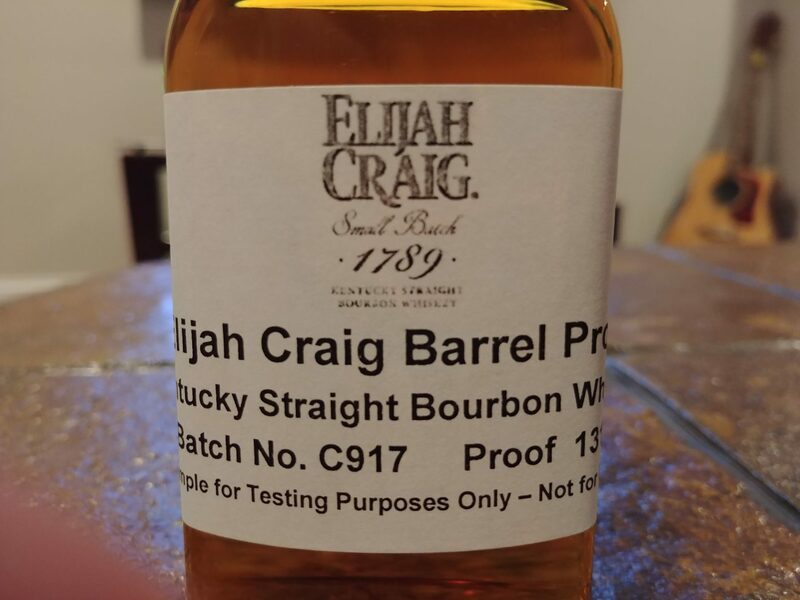 Heaven Hill hasn’t missed on an Elijah Craig Barrel Proof release yet, and they continue that trend with this one. Were it not for the outstanding flavors in B517, this would have been one of my favorite ECBP releases to date. As it stands, this could use a splash of water to really bring out the nuttiness on the palate and tame the ethanol just a tad. 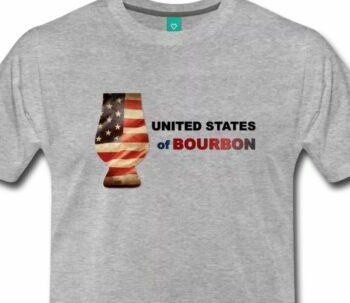 Regardless, this is another excellent offering from heaven Hill.